Strong words of opposition have been heard from the Madras Bar Association which is completely against the proposed amendment to the Constitution to overhaul the present system of appointment of judges to high courts and the Supreme Court. 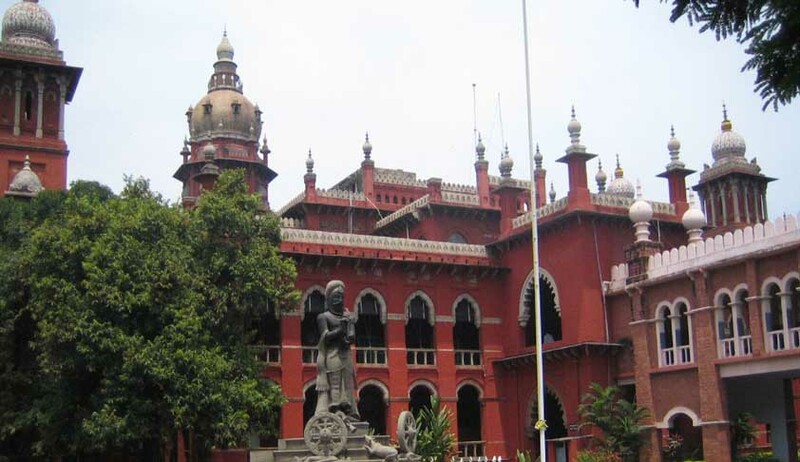 The 150-year-old Madras Bar Association (MBA), in its memorandum to the Parliamentary Standing Committee on the Amendment Bill, said the composition of the proposed Judicial Appointments Commission (JAC) has been designed to give the executive an equal say in the appointment and transfer of judges. The memorandum which is signed by MBA president R Muthukumaraswamy and Secretary V R Kamalanathan said the nature of the proposed 120th Amendment Bill, 2013, is exactly similar to that of the British Rowlatt Act 1919, and that the right to life, liberty, freedom, protection of their property, to the people of India and the democracy would be hampered by this proposed amendment. Besides raising objections like inclusion of the designation of the Secretary of Law and Justice as Convenor of the JAC who might be caught between the Law Minister and the Chief Justice of India, the other objections raised by the MBA's representation pertain to the provision to include two 'eminent persons' being a vague expression as it does not specify any qualification; and the inclusion of Union Law Minister not being proper as he has political interests. The MBA has also pointed out that the presence of the Union Law Minister and Secretary would subvert the principle of separation of judiciary from the executive. The Association feared the probability of the occurrence of an incident similar to the one of 1973 when several senior judges were superseded in the apex court. Besides six persons, three each from the judiciary and outside it, the proposed JAC consists of the Chief Justice of India, two senior most judges of the Supreme Court, Union Law Minister and two 'eminent persons' appointed by a collegium of Prime Minister, Leader of the Opposition in Lok Sabha.